In 2009, when we returned to the U.S. from our first adventures in India, we were dead set on getting back on the water in a sailing vessel that we could customize into a boat that could take us around the world. (Since we couldn’t afford to buy one already in that state.) We weren’t desperate but you could definitely say that we were highly motivated. 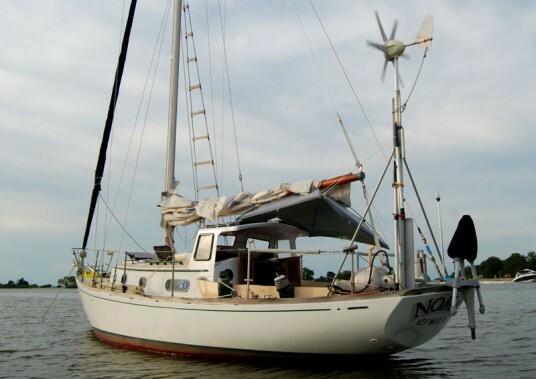 By that time, we had been high and dry for a little over a year after selling our last boat, S/V S.N. Sapien, in Hawaii. 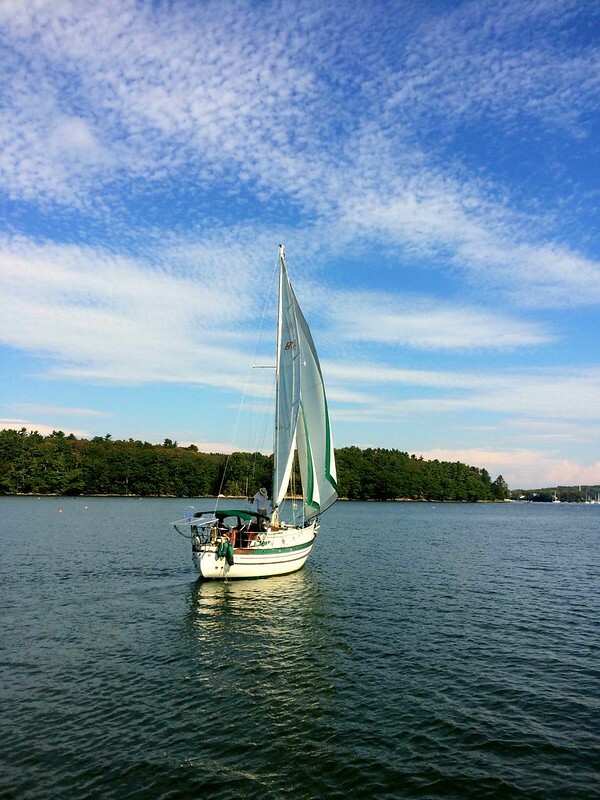 In India, we learned that we truly loved living on the water and traveling under sail. I mean, we already knew that, but we learned that being on the water and traveling by sailboat was what we did really well and it was a way of life that made us happier together than any other way of life. So we traveled back to the U.S. that cold February and bought a boat that we would spend the next decade of our lives building and rebuilding into our own sovereign nation. 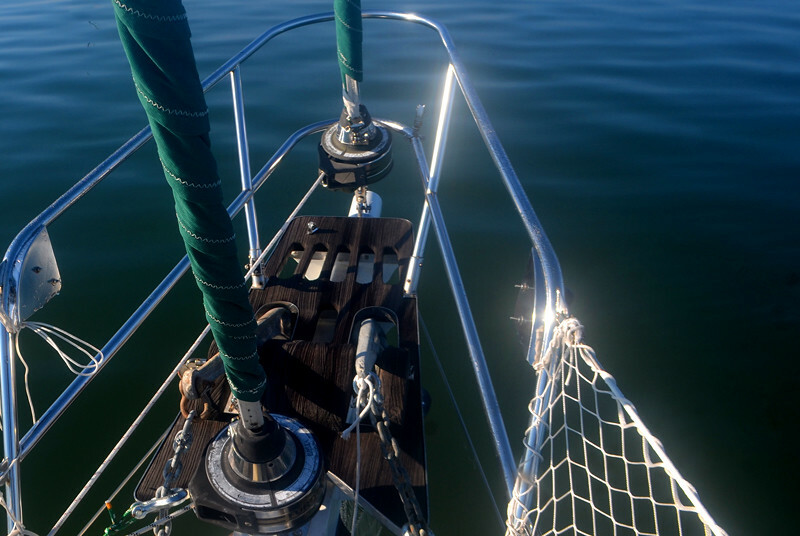 I can’t tell you how many 1000’s of nautical miles we traveled on S/V S.N. Nomad simply because the amount of miles are inconsequential compared to the sheer volume of wonder and amazement that we experienced on that incredible sailboat. 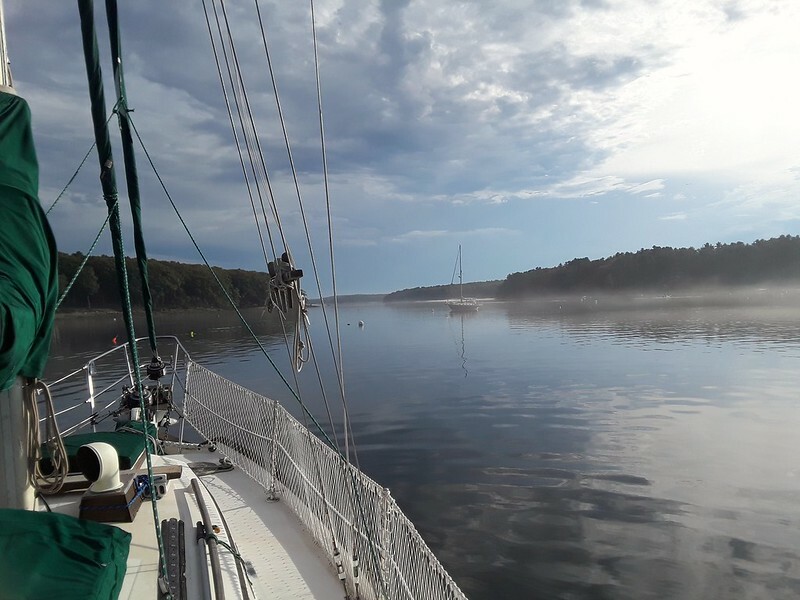 If you are new to this site, I recommend you browse through the past postings just to get a feel for who we are and what we’ve done aboard S/V S.N. Nomad over the past 9 years, 7 months and 4 days. 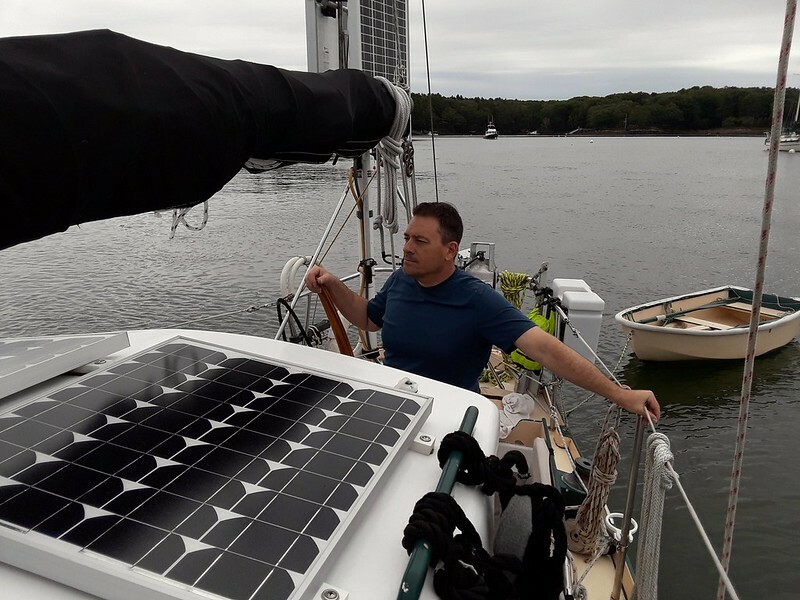 We moved aboard a sailboat called Nomad February 13th, 2009, and immediately began disassembling almost every single broken system aboard…which is to say, every single system. 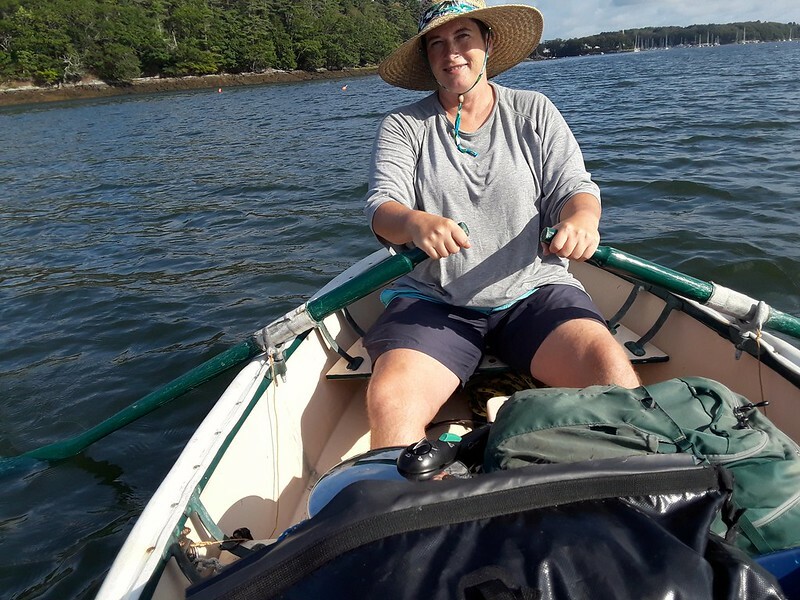 The “bones” of the vessel were great and the gear she had (not functioning) aboard was enough of an inspiration to keep us focused on making her the boat we could travel in. 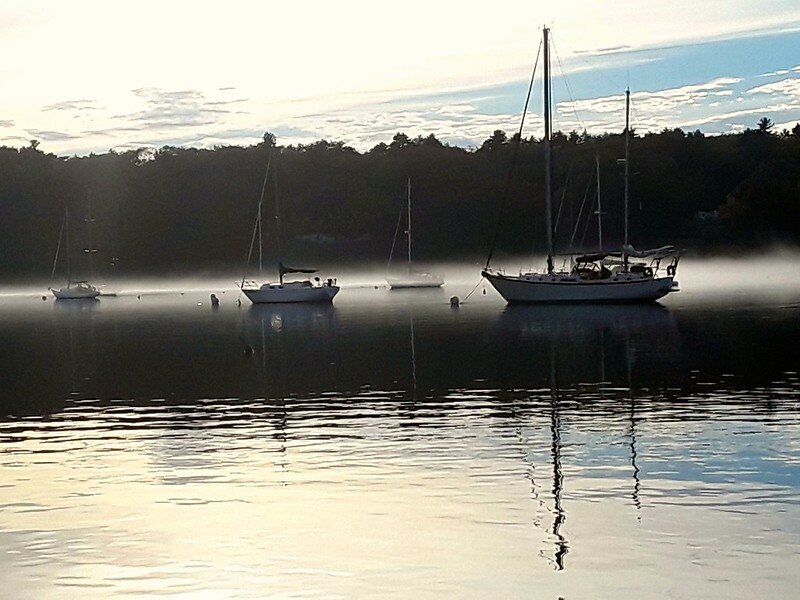 Today, she rides on a mooring in Robinhood Cove, awaiting her new owner, who is shaking loose from the old life back in Redding, California. And we now live on our new boat, Cetacea. We moved aboard one dinghy-load at a time. Photo inspiration for the next decade. The weather has been, well, autumnal. Fogs and brightness, rain and breezes. We’ll do a full photo shoot of the interior for the next blog post. Ahhhh, my friends. I got all demanding BLOGBLOGBLOG and then it’s taken a week to comment. I’ve been over a few times to look atcha in that week, but this is the first chance I’ve taken to see the images on a laptop rather than my dinky phone screen. STUNNING. I love when you have fog. Your lines are such a prominent part of your work, James, it’s neat to see how you capture them in fuzz mode. I’m having some feels about saying goodbye to Nomad. Not my business! Not my boat, don’t even know the names of her parts let alone how they operate. But I loved that boat, I loved you on that boat, and it’s a loss to my heart. Waving my handkerchief at her stern with a tear in my eye. I’m overjoyed about Cetacea! A round-bellied whale ready for open ocean with vast insides to hold you safe. You moving in via dingy is so badass. I mean, what else were you going to do? But WHOA that’s incredible. I hope by now you’ve settled enough to start prioritizing projects, in between long bouts of intense nothing-doing. Long may she sail! Thanks for the post. More please, when you can, super eager to browse around your new home. I cannot read this without sharing my feelings also. Kate, thank you for your dedication & absolute friendship to James & Dena.